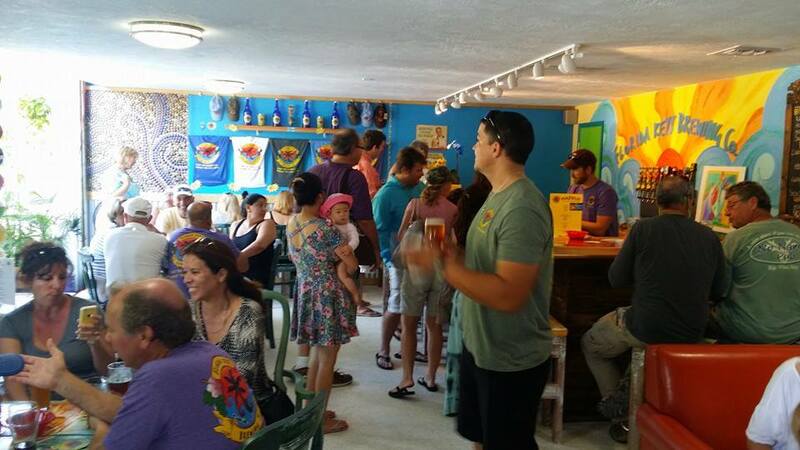 Brewing as an art, enjoying great beer and living the island life. We are located at 200 Morada Way in Islamorada in the Morada Way Arts and Cultural District. Craig and Cheryl started the company with the hopes of bringing great beer to our chain of islands and meeting the thirsty needs of its inhabitants. All our beers are brewed with top quality ingredients to make the best beer possible. 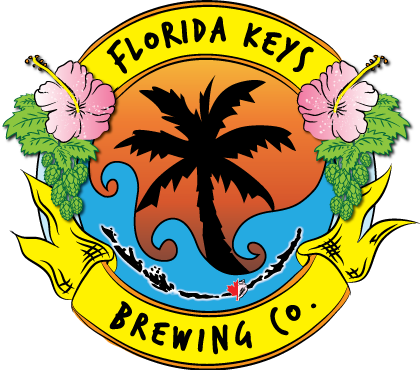 So next time you’re in the Keys, dock up and enjoy a beer with us.